For sale due to upgrade to active speakers. The Italian Zingali Zero Otto speakers are a high efficiency design (93 dB / W) using an Omniray horn tweeter and two 8” bass / mid. Very rarely seen for sale on the used market. In great condition, no obvious marks on the cabinet, some very discreet scuffs near the feet where they have been moved. New owner will not be disappointed. I have the original cartons. I am the second owner, having bought three years ago. These were new in 2013. They are ported on the bottom face which makes room placement easy. 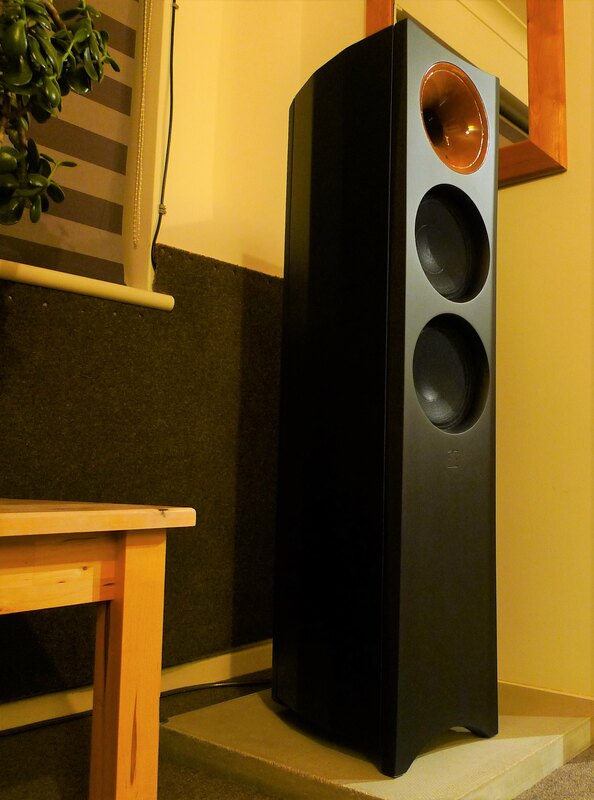 These are fine in a modest sized room; previous 2 x 8” speakers boomed badly in my room whereas these Zingalis do not. Their sound is gorgeous, dynamic, deep and fast bass with detailed and open mid / top; natural and musically satisfying. Sounded great with my 70W valve amp and would probably be happy with either smaller SETs or monster amps. Biwire terminals, original links included. Current model (Zero Evo) retailing at £4,995. Asking £2,350. 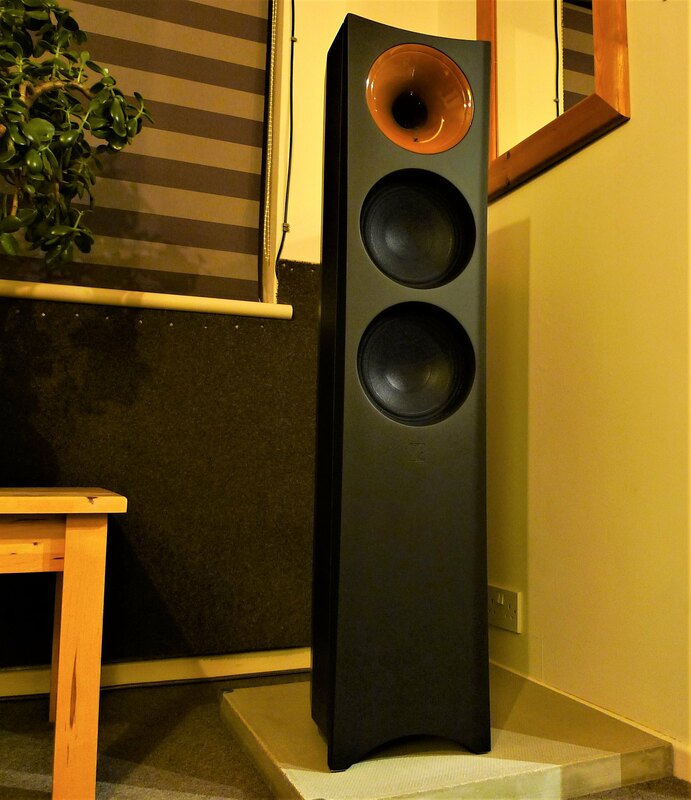 Zingali manufacture some seriously high-end speakers. But I believe they do not enjoy playing the usual hifi ‘game’ having lower dealer margins and no fawning to the press. Hence reviews are very hard to come by. 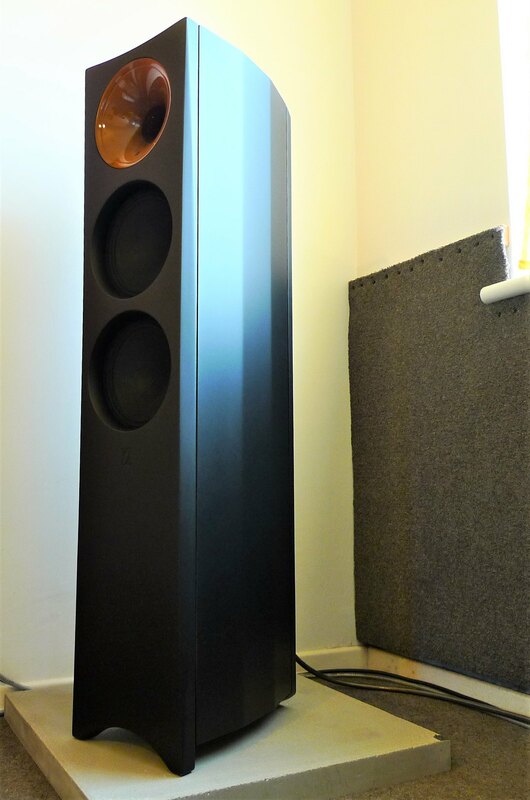 Zero marks the starting point of the Zingali loudspeaker range - and of everything for that matter. However, Zingali's Zero series is anything but the typical "entry-level" product, as it incorporates a full-blown Omniray implementation along with premium crossover/cabinet materials, supreme craftmanship and the same maker's devotion sensed as one comes near a flagship model. What sets it as the entry point is the fact that it's designed to fit a significantly more home-oriented audio/cinema application, where not everything has to evolve around the audio setup. In essence, you get everything that Zingali is known for; playfulness, highest crest dynamics, shockingly natural tones, true-to-life dispersion of the projected soundscape, looks that's hard to beat... The exotic, the eccentric, all those attributes that grow in harmonic fusion as we are reaching for the upper (no) limit of the Zingali range may be what you are missing; or are you? Collection and demo welcome near Tewkesbury. I could post after cleared funds but these are very heavy and large, and with full insurance could be expensive. I am in need of a pre-amp for my new active speakers. I’m really after a balanced valve pre (e.g. Modwright) but may consider something else to tide me over until the right one comes along. So, I may be willing to consider something in part exchange. Also selling Octave V70SE valve amp, see separate advert. Sorry the photos aren’t great, I missed the last of the daylight. I may try to take some better ones soon. Just to add - as an alternative to a balanced preamp, I could use a DAC with balanced outputs, volume control and remote control. All my sources are digital, and the DAC could drive the active speakers directly. 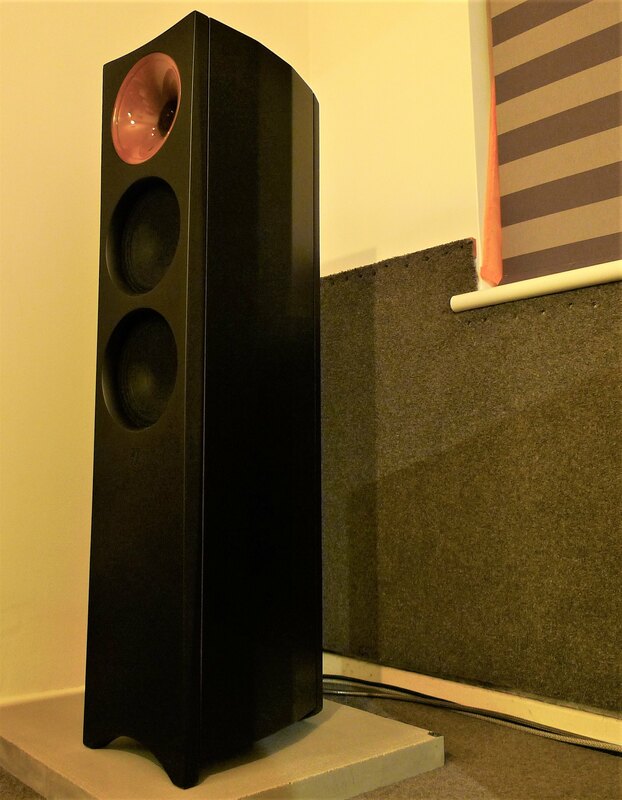 This could be a decent high end model of similar value to my sale, or something more basic to tide me over until I find the right one; px or swap. Forgot to mention - I have bought suitable DAC, this is now a straight sale only.